Hire OpenCart developers, as our developers are experts in building OpenCart E-Commerce website and mobile app. 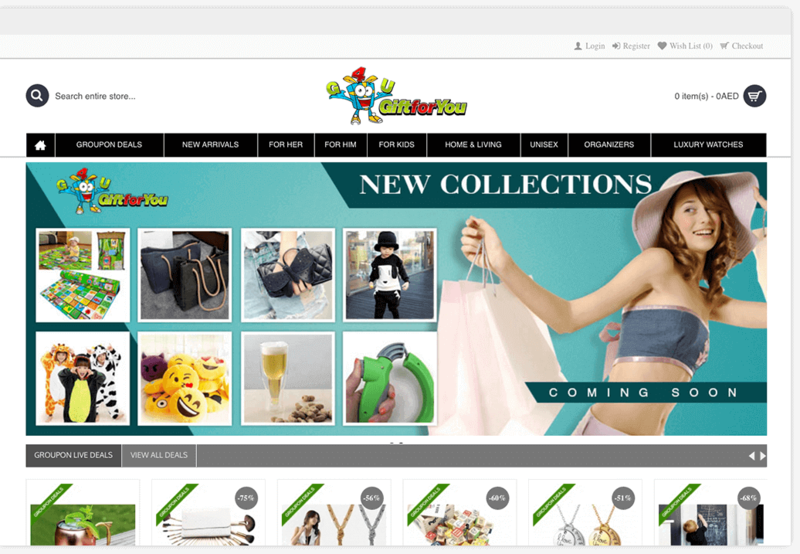 We take care of all business needs, from the custom theme design to high performance optimized opencart solution. in building OpenCart E-Commerce website and mobile app. Hire the top OpenCart developer from India’s leading product development company to work exclusively for all your business projects at full-time or contract basis at competitive rates with our OpenCart development services. Modify default modules to suite your requirements. Develop Extensions for your requirements. Integrate Third Party extensions and modules. By Providing OpenCart Development Services, we have crafted engaging experiences for both startups and Fortune 500 brands across various industry verticals. In this process we have worked with some awesome people. Here are a few of our success stories. Is UAE’s favorite ecommerce shopping portal as you can score the best deals and discounts on everything you can imagine – be it household appliances, fashion, tickets, restaurants and so much more! We have developed this website and payment gateway using OpenCart and we provide Multilanguage support including right to left languages for the same! 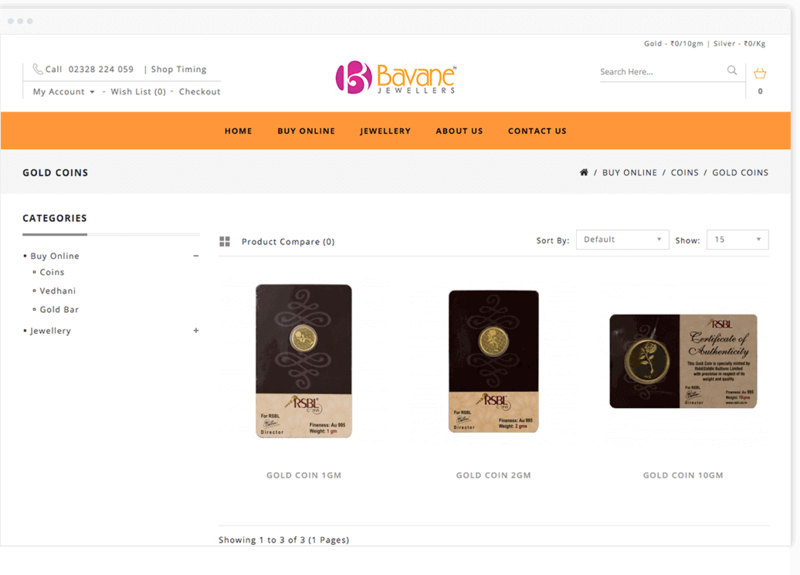 Our top OpenCart developers have developed an online shopping responsive website for Bavane Jewellers using OpenCart. Popularly known as the ‘family jeweller’ for generations, Bavane Jewellers offers both traditional and contemporary jewellery styles crafted with perfection and quality. 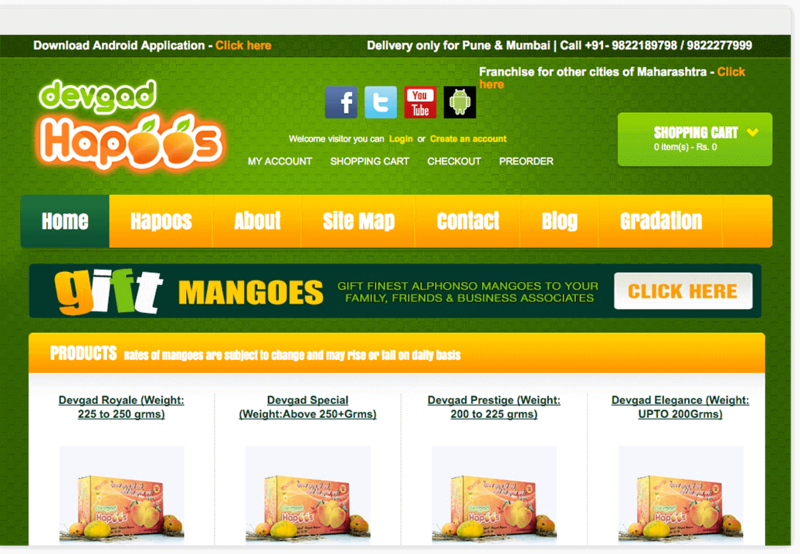 Get the best alphonso mangoes handpicked and delivered right at your doorstep in Pune and Mumbai with Devgad Hapoos fresh from the Konkan region. We have developed a responsive online shopping website using OpenCart and an Android application too. Get the best and latest premium clothing and fashion deals on Exyt, a popular online shopping portal from Poland. We have developed this website and payment gateway using OpenCart to provide an innovative and fantastic user experience.